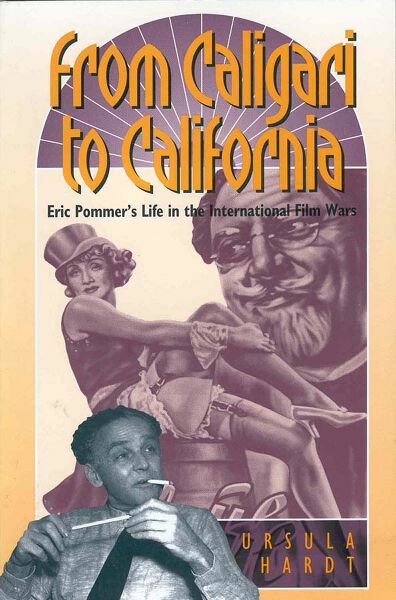 Known as one of the great producers and promoters of the film industry, Eric Pommer had a life-long commitment to German film - despite his emigration in 1933 - and worked in France and Britian, as well as the United States. As German producer, studio executive, and film politician in the pre-Hitler era Erich (later Eric) Pommer (1889-1966), a native of Germany, was an innovator and pioneer, a vital force in leading German cinema to international acclaim with successes such as The Cabinet of Dr Caligari, The Nibelungen and The Blue Angel. As Motion Picture Control Officer of the US Military Government he undertook , from 1946-49, the difficult task of rebuilding West Germany's film industry from the ashes of the Second World War. He succeeded brilliantly, but not without paying the hefty price of becoming embroiled in the turmoil of postwar German politics which made him many friends, but also many enemies. This book is the first detailed account in English of the remarkable career of Pommer who became a legend in his own lifetime.